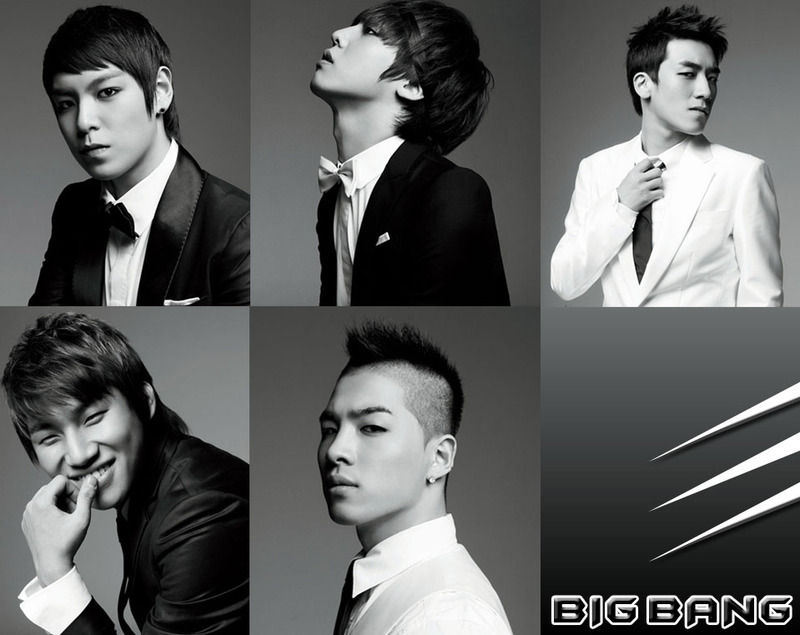 BIG BANG fresh new avatars! Hello again BIG BANG fans! Got some fresh made avatars to share to you all! 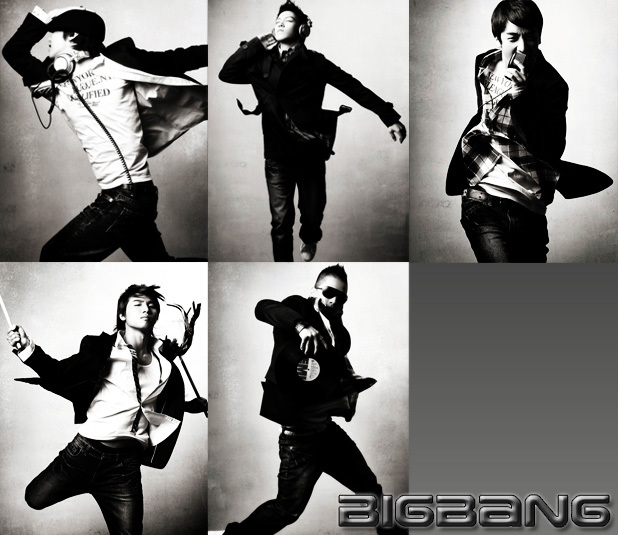 Hope you like this hot and cute avatars of our big bang boys!